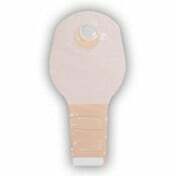 SUR-FIT Natura 12 Inch Ostomy Pouch, manufactured by ConvaTec, is one part of a two-piece ostomy system. 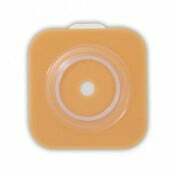 When coupled with the Natura Stomahesive Skin Barrier, this reliable ostomy pouch signals a secure and accurate closure with a series of audible "clicks." 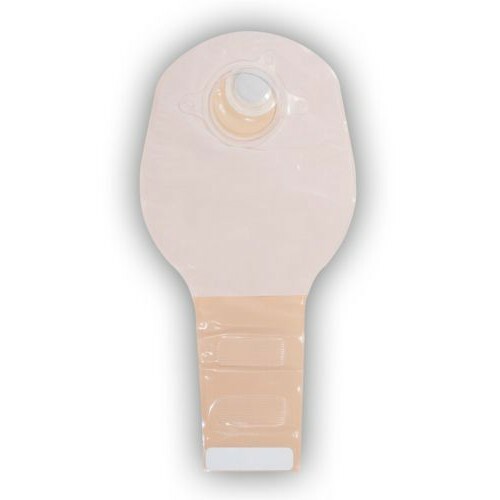 Featuring a simple snap-off, snap-on design, this ostomy pouch allows users to quickly and efficiently change the pouch without removing the skin barrier from the integument. 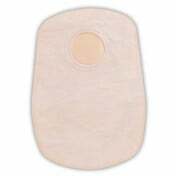 In addition to being able to quickly change the pouch, the SUR-FIT Natura 12 Inch Ostomy Pouch features a double-sided soft, fabric-like comfort panel. 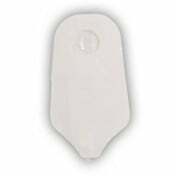 This drainable ostomy pouch, additionally, offers streamlined body contour panels, a low-profile design, and less headroom, which distributes the pouch content more evenly and away from the stoma. 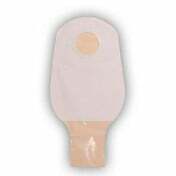 This drainable ostomy pouch comes with two complimentary tail closures per box. 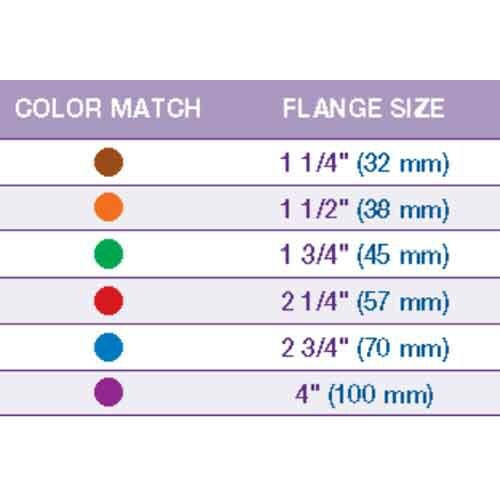 If you need additional closures, make sure to order supplementary tail closures here. 2 complimentary tail closures per box. Product Numbers: 401500, 401501, 401502, 401503, and 401504. 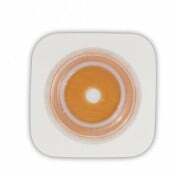 Application: To contain contents from a stoma. 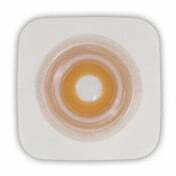 I strongly recommend this product because its transparency gives you the best convenience. It is transparent which means that you can see the site without taking the pouch off! It also enables you to measure the time to renew it. Couldn't be more convenient. As a caregiver, I highly recommend the use of ConvaTec SUR FIT Natura Standard Pouch because of its convenience. 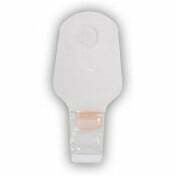 It allows you to inspect the ostomy site without the need to take it off. 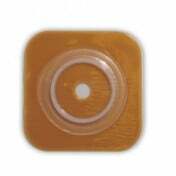 Moreover, the transparent pouch allows you to plan or schedule the replacement of flange. This is to anticipate if the flange starts to leak.